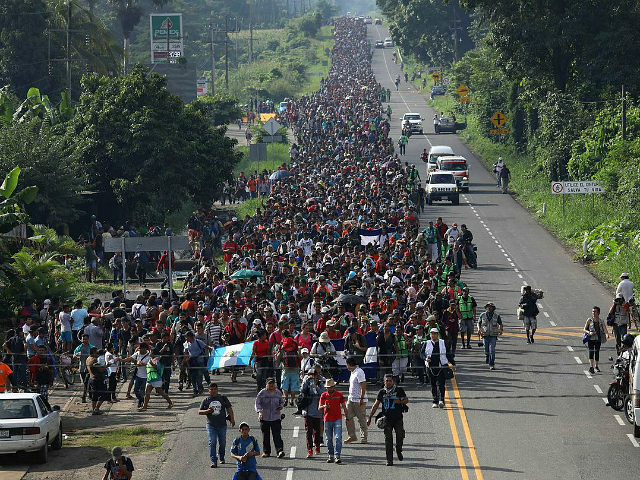 The U.S.-born children of illegal aliens are commonly known as "anchor babies," as they "anchor" their illegal alien and noncitizen parents in the U.S. when they are granted immediate birthright citizenship. The anchor baby population in these ten states, alone, is more than four times the size of Boston's population - where about 685,000 residents live. The anchor baby population in these ten states is also more than six times the population of Miami, more than five times the population of Wyoming, and about 44 times the population of Portland, Maine. 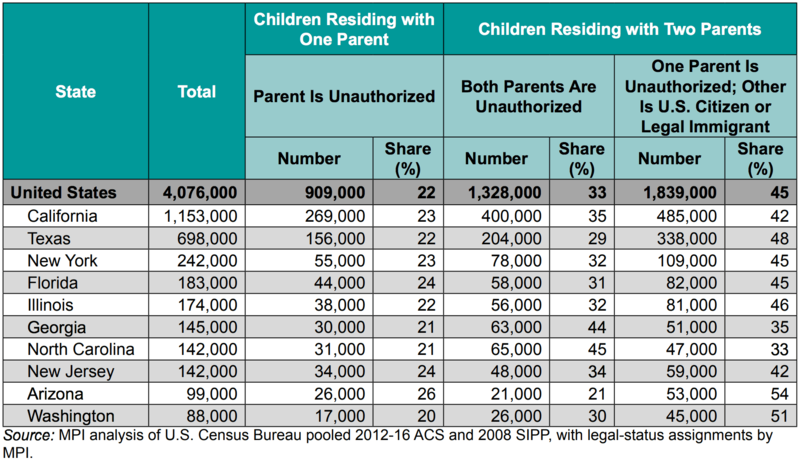 About one-in-five U.S. births - or 791,000 - are to legal and illegal immigrant mothers, with legal immigrant mothers accounting for about 12.4 percent of those births and illegal alien mothers accounting for 7.5 percent. Republicans and Democrats have yet to propose a plan to help increase the birth rate among native-born American citizens. Countries like Hungary, on the other hand, are proposing plans to incentivize their citizens to have children - rather than relying on mass legal immigration like the U.S. - by pledging to eliminate all income taxes for any citizen women that have four or more children.